The film opens with an introduction to Halloween Town, the home of Jack Skellington, Sally, and other frightful residents. 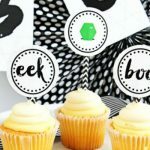 The opening number is one of my favorite parts of the movie and the inspiration for this printable. 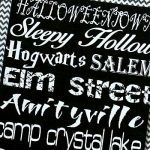 The quote on this printable comes straight out of the song “This is Halloween” and works perfectly as part of Halloween decor. I’m so excited to display this in my house! 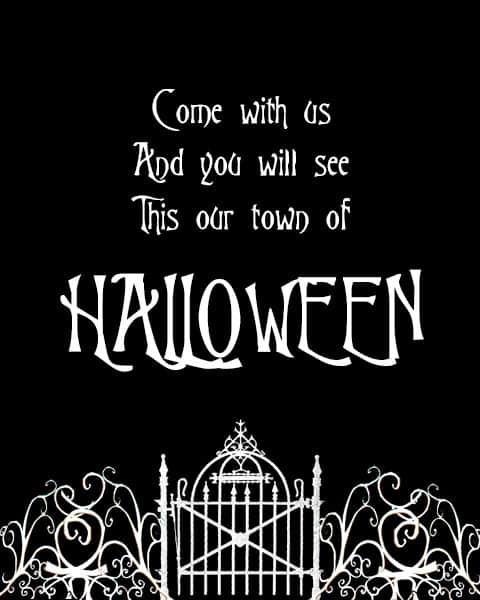 Click here to get this free 8×10 printable to display with your Halloween decor! 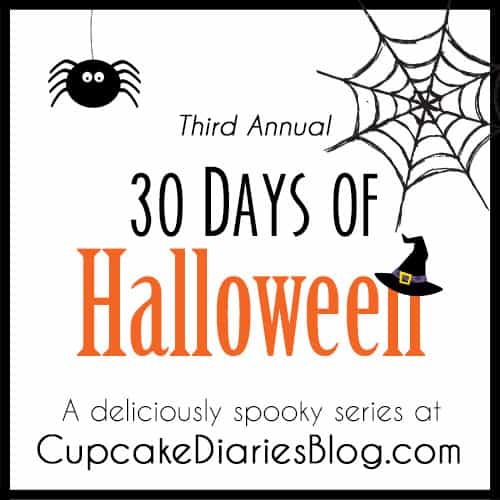 This printable is part of “30 Days of Halloween” 2015 here at Cupcake Diaries. 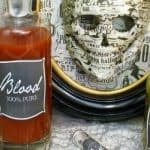 You don’t want to miss tomorrow’s Halloween dinner idea! The kids are especially going to love it.